Congratulations. 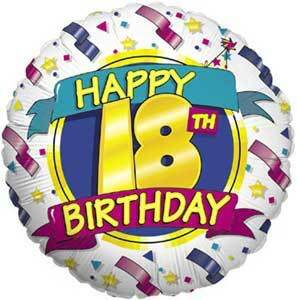 You are eighteen years old. For a whole year you have had the right to die for your country as a soldier, sailor or airman…..and now a grateful nation is giving you the legal opportunity to vote! The boring bits first. 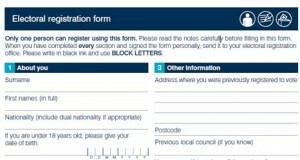 You can’t vote unless you fill in a form. Then you can pick councillors for District and County and send the candidates of your choice to Westminster and Brussels.